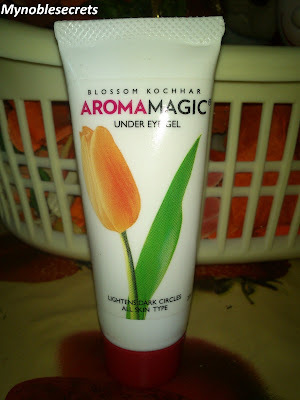 My Today Post is Blossom Kochhar Aroma Magic Under Eye Gel Review. I am experimenting so many Eye Creams. 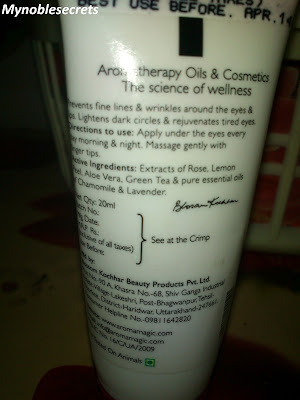 My first Eye roll on is Garnier from that to Aroma magic my searching of a good eye cream is not finished. I have started using eye cream after my delivery, because I had sleepless nights before to after delivery up to One year. So, obviously I got Under eye circles and some fine lines too. By, Some home remedies I have cured the very bad phase of my dark circles. To maintain healthy eyes, I have continued my usage of Under Eye Cream. sorry for my under eye cream long story. Let's see about the Blossom Kochhar Aroma Magic Under Eye Gel. This is a Small white tube also Travel friendly. The gel looks colourless and transparent semi liquid. There is no smell. It remembers me fevi quick hehehe.....:). This has Very nice natural ingredients. The tube lid is very comfortable for me to drop Gel. But, when it is going to finish I found little difficult that I have to squeeze this tube hardly. The Gel is easily get absorbed by the Eye area and looks well moisturised, no greasy feel. Morning time when you wake up there is no swell under the eye area. But I felt little tight on my eye counter area. I have oily lids, so I have bought the Gel version of aroma magic. Well, It works for dark circles, not in a week. Also I have no severe Dark circles and I am mainly worried about my fine lines developed under my Eyes :( :( . There is no change in the fine lines. I am going to finish this Tube and already bought another eye cream. Very small and Travel friendly. Non greasy and light weight formula. No harm and irritation or allergy. No breakouts...yes I got breakouts under my eyes when I was using Himalaya Under eye cream. Can be wear at day time too. Works well for oily lids. Removes Dark circles by regular use. Firm up the Under eye area for some time. Hydrates under eye area well. May feel little tightness in the morning under the eye area. When it going to finish you may find difficult to drop the Gel out. 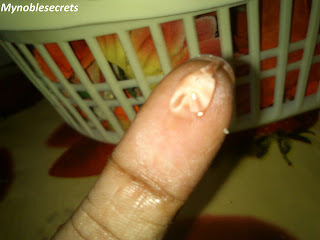 Dry skin beauties should stay away from this product. 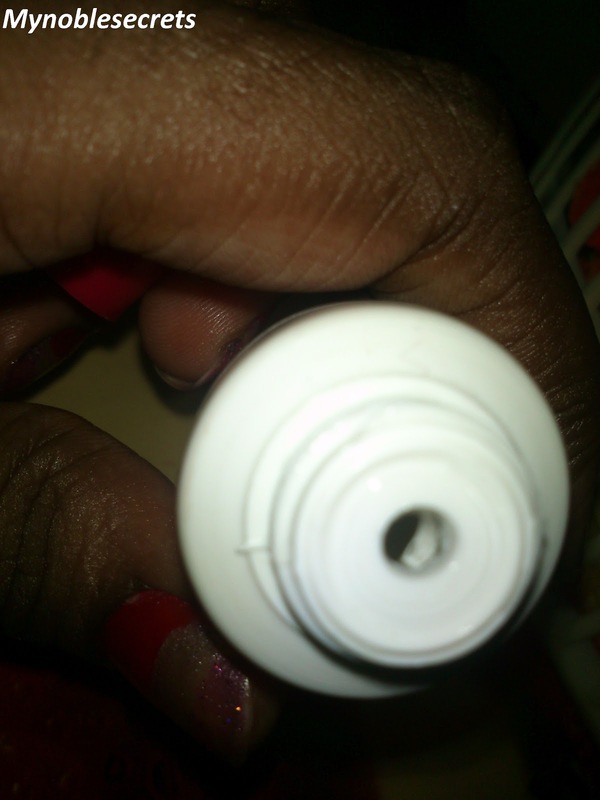 Its my HG eye gel so far. :) cheap and works fine. gr8 review radha..happy to hear it worked for u..i am also searching one good under eye cream...let me know if u find any better one..